Enjoy a tailormade holiday embracing Goa’s colonial Portuguese roots. An unforgettable holiday experience at two of our most unique properties, spend 11 nights immersing yourself in the state’s rich colonial past. Start your multi-centre holiday by exploring Goa’s fascinating capital, Panjim. 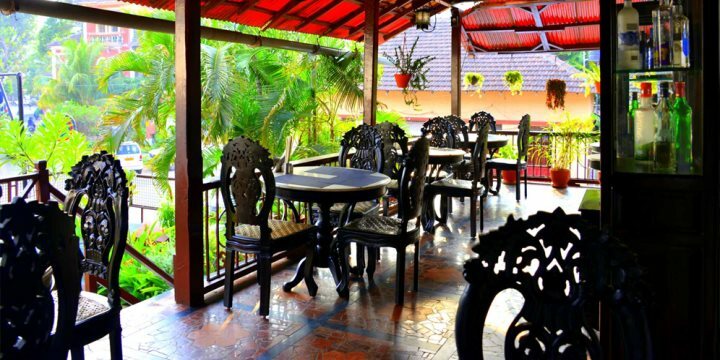 This quaint hotel is perfectly placed to absorb Goa’s history, located in Fontainhas, Goa’s Latin Quarter. 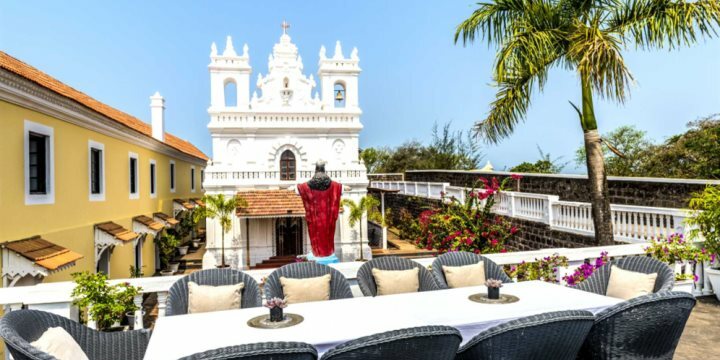 By day, head out and explore the local area, not forgetting Old Goa, which is loaded with beautiful churches and heritage homes, then head back to Panjim Inn to experience all manner of traditional Goan dishes – from chicken xacuti and fish curry to bebinca cake. Moving onto the impressive Fort Tiracol, you'll spend a further two nights enjoying the intimacy and history of this beautiful property, which also boasts magnificent views over Querim Beach and out towards the Arabian Sea. Staying in one of the seven, uniquely designed guest rooms, dine on Goan classics at the panoramic restaurant - by far the best place to soak up the surrounding vistas. 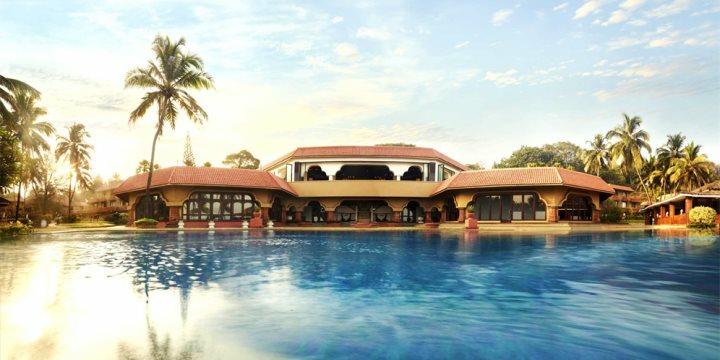 Finally, you'll get to enjoy the last seven nights at the luxurious Taj Fort Aguada. Built within the walls of an ancient hill fort, this property is modern, yet with a real colonial flair throughout. Stay in Portuguese-style cottages which are dotted amongst the extensive plush grounds, making use of the property's superb variety of fitness and wellbeing facilities. Being right on the beach at Sinquerim, you're also ideally placed to spend the final part of your holiday relaxing and soaking up the sunshine, and doing a little exploring of North Goa's famous beach shacks.